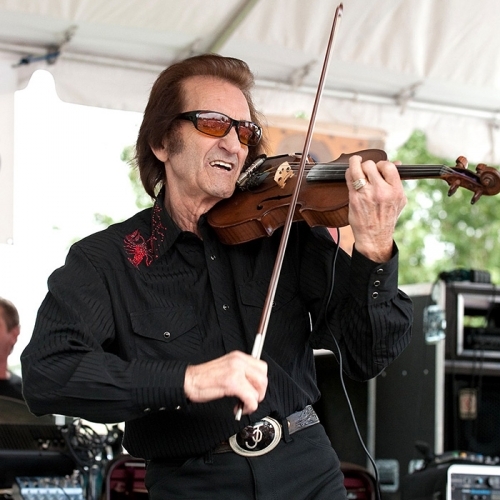 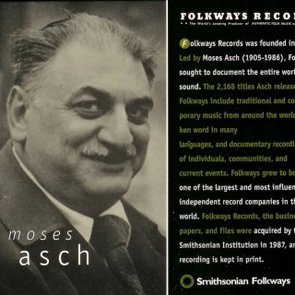 This week we look how music is enshrined at three spots around the country. 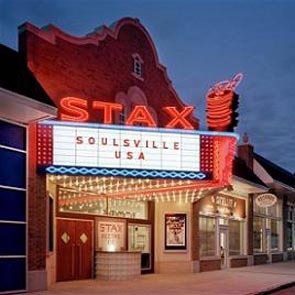 In Memphis, the Stax Records Museum has opened last spring and we’ll hear stories from artists on the label like Isaac Hayes, the Bar-Kays, the Memphis Horns, and Rufus Thomas. 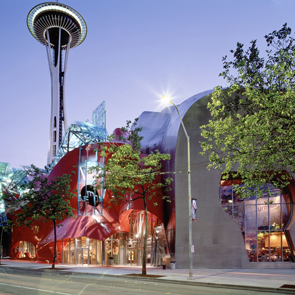 Then we’ll head west and visit the massive Experience Music Project in Seattle with its high-tech focus on rock and roll. 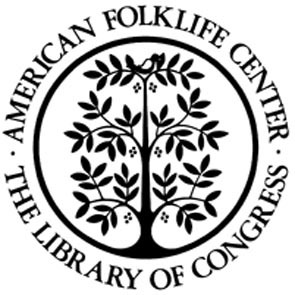 Finally, Peggy Bulger of the Library of Congress’s American Folklife Center tells us about their Save the Sounds project – preserving 50 of the most important recordings ever made.